The collective owners of the Queensland Hotel in downtown Goondiwindi have joined forces to offer the freehold going concern – or lease – in the ‘surprise package’ south-east Queensland community. Straddling the border with New South Wales, on the banks of the Macintyre River, Goondiwindi is a strong regional town of 6,000 residents servicing a broad catchment, around four hours’ drive south-west of Brisbane. It was voted in 2018 the ‘best country town in Queensland’ for what was dubbed in The Australian as its “surprise package” of above-average income and low unemployment, demographic diversity and a cohesive community, and strong public services. It famously has “seven dentists” for the modest population. Peter Sullivan has operated The Queensland coming up for two decades, and looking to retire, approached his octogenarian landlord about the idea of a package sale on the pub. The result is the first time a going concern hotel has come to market in the town since 1995 – the last time The Queensland was sold, to the current owner. 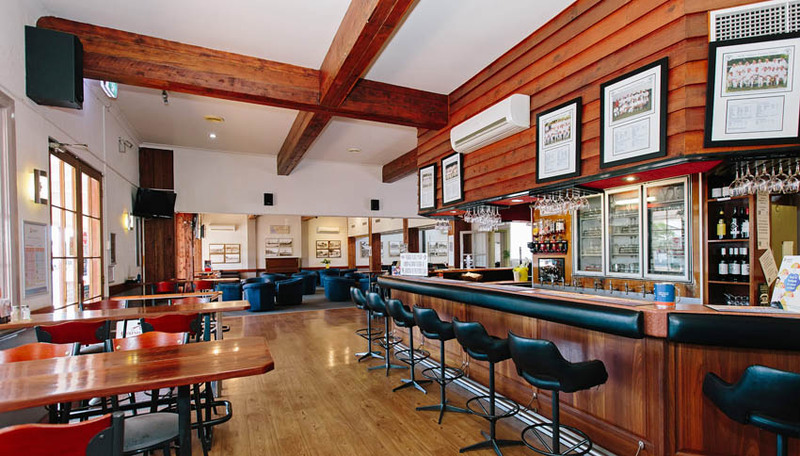 It offers public bar with TAB and Keno, bistro, gaming room with 12 EGMs and approval for 20, beer garden, function room and party bar, 13 accommodation rooms plus a well-appointed manager’s residence, and a dual-lane drive through bottleshop. There is also an approved DA for a proposed motel development. The freehold owner and tenant have engaged HTL Property’s Glenn Price, in conjunction with Jon Gleeson of Ray White Goondiwindi, to market the going concern – or a new lease, or a takeover of the existing lease. The freehold going concern is tipped to fetch around $4 million. “We expect there to be strong interest in the Hotel, it has a solid trading history and offers significant upside for any incoming purchaser,” notes Price. The Queensland Hotel will be sold by way of a national Expressions of Interest campaign, closing Wednesday, 17 April.